hello.. 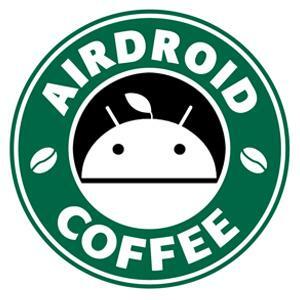 I'm a new user of airdroid.. I'm interested in one thing.. accessible calling by airdroid? how I see not yet .. but will be this function added soon ?